Fwd: KALW summer journalism program: calling all applicants! See below from KALW – a great place to learn! It’s that time of year again – KALW is now accepting applications for our summer journalism program at our station in San Francisco. We’re hoping that you can help us spread the word! This is a great opportunity for someone who is just starting their career as a radio journalist and has a basic level of experience producing radio features, but wants to build on that experience and grow in our supportive, collaborative newsroom. This is an unpaid internship/volunteer opportunity; training will be provided. We have a track record of developing new and diverse public media talent and we are excited to help people hone their craft! More information, including directions on how to apply, can be found on our website. 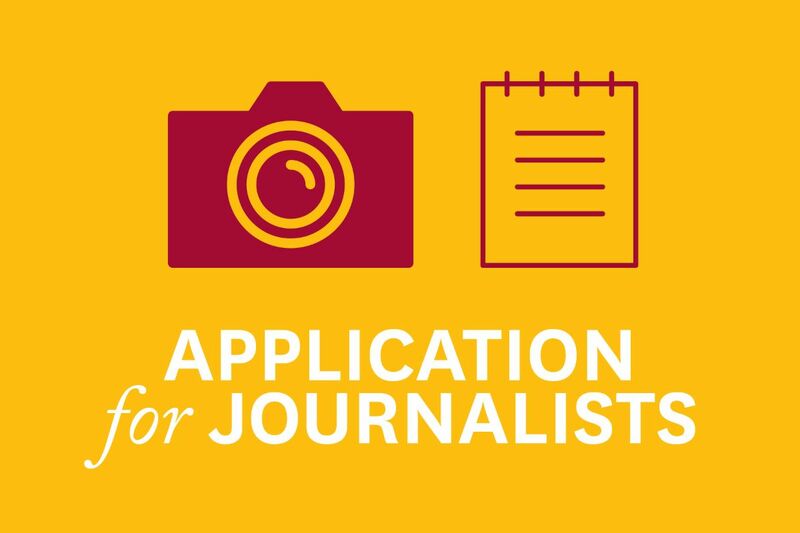 The application deadline is March 1, 2019, 11:59 p.m. PT.